BeautyNYC: Sally Hansen Xtreme Wear Nail Color - Mint Sorbet. This is the best greenish nail polish shade EVER. It goes on smoothly and evenly like other Xtreme Wear nail polishes and the color is so cute. Highly recommend. Yeah you should try it! I will check out your posts. you can get it at Walgreens. That is where i found it. This colour is gorgeous! 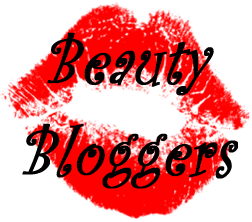 Following you on bloglovin' - can't seem to find where to follow you on GFC on your page! Sorry about that! Thank you for following me! I followed you too. I LIKE THE COLOR! ITS ONE OF MY FAVORITE!! FROM LIS!